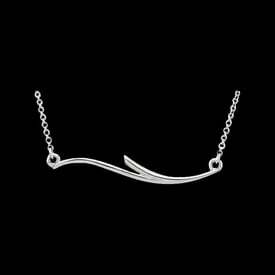 Platinum Shark tooth necklace. 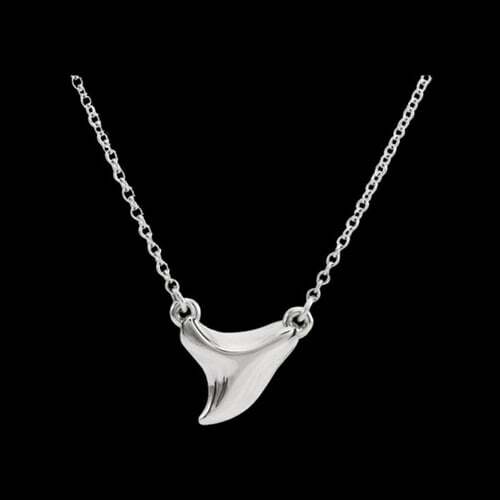 A great nautical design Shark tooth measures 19.5mm in length and the necklace is 16-18 inches in length. 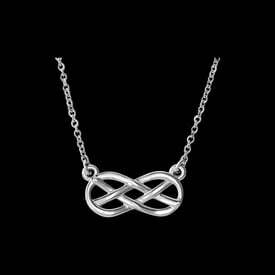 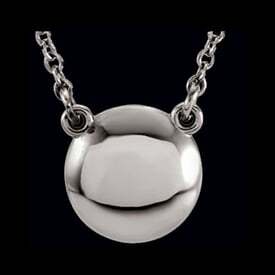 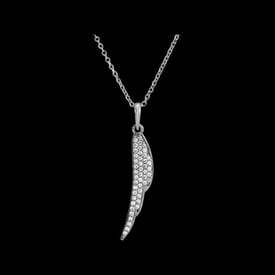 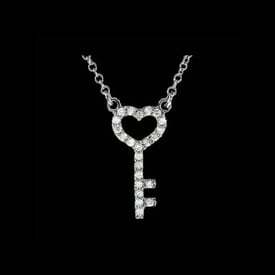 Fun Platinum necklace.